It’s important for your call centre employees to have their own private space and individual desking area. Having that simple yet creative space can be a platform for your workers to produce good quality work on a consistent basis. 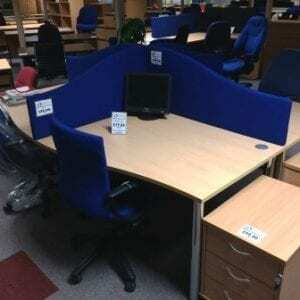 Our Call Centre Desking solutions are basic but reliable and dependable. Our sturdy desks can easily stack & store essential daily equipment such as computers, charger, notepads and plenty more. If you’re interested in finding out more about exactly what we do and why we do it, then get in touch with our customer care team today. 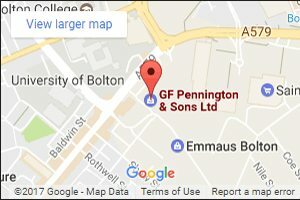 We don’t just office furniture but we can also advice and work in sync with you to provide the best possible solution for your office. Call us today on 0800 688 9018.